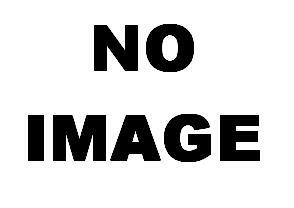 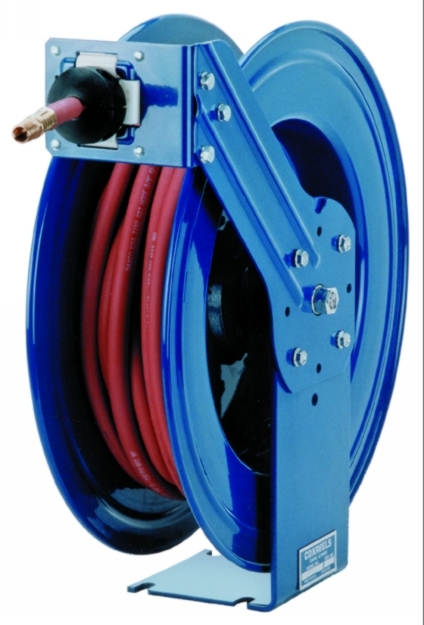 We provide high-quality fuel hose reels at reasonable sale prices. 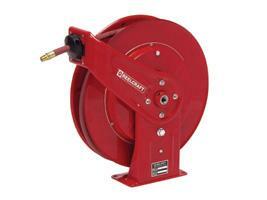 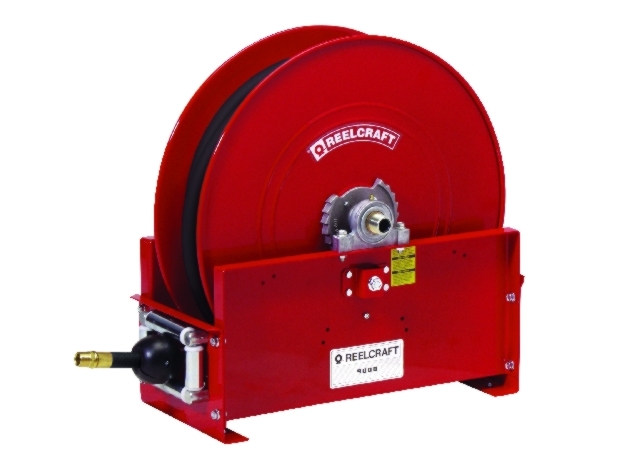 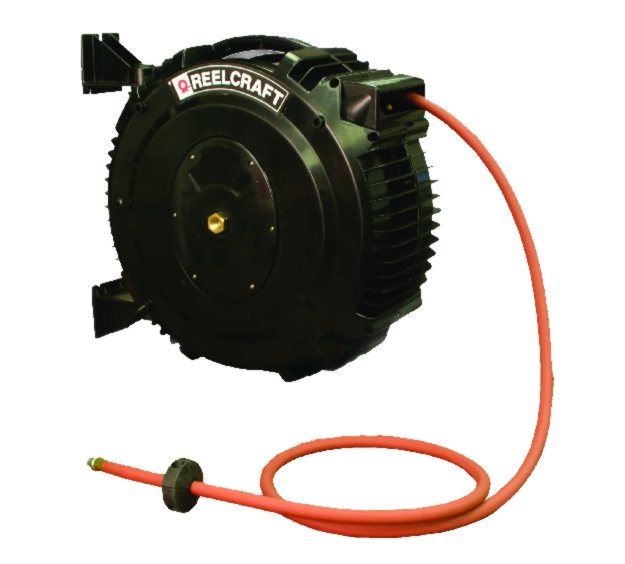 Our fuel hose reels come in a variety of trusted brands such as Cox, Lincoln, Balcrank, and Reelcraft. 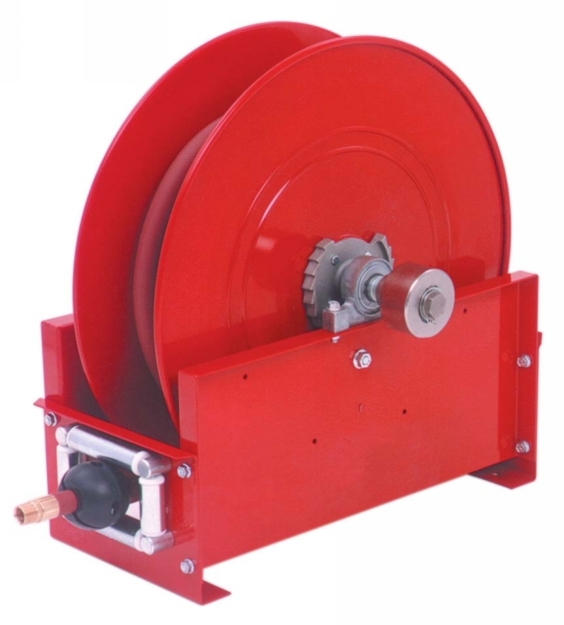 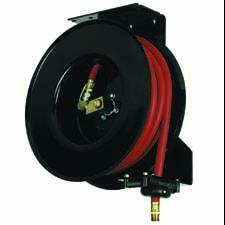 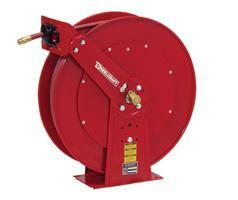 We also offer different types of fuel hose reels such as diesel fuel hose reels or gas fuel hose reels. 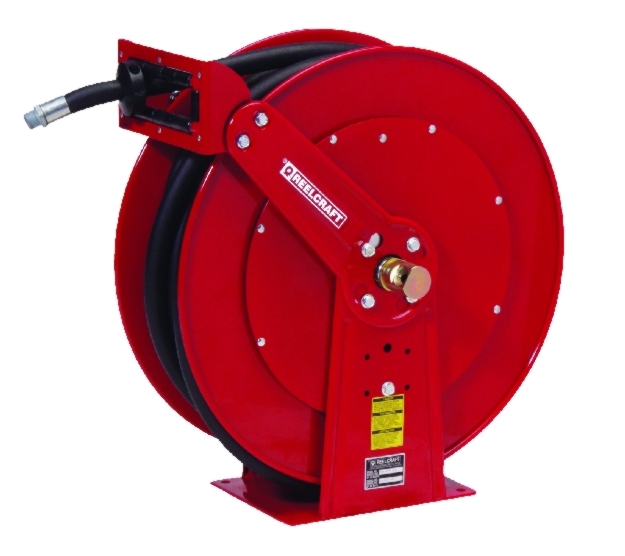 If youre looking for the best in fuel hose reels for a low, affordable cost, shop online today at Standard Industrial and Automotive Equipment.